Hello dearies! I want to share with you another promising product that will give you health benefits from greens- wheatgrass and braley. Both are becoming famous because studies shows that they contain anti-oxidant properties and large doses of vitamins and minerals. I'm not surprised why different brands of wheatgrass and barley juice have sprouted like mushrooms in the market today. I've seen different brands of wheatgrass and barley drink from television commercials, health section of supermarkets and drugstores that I frequent to. Today let me introduce to you a new brand of wheatgrass and barley juice that has a different twist because it also contains guyabano extract. 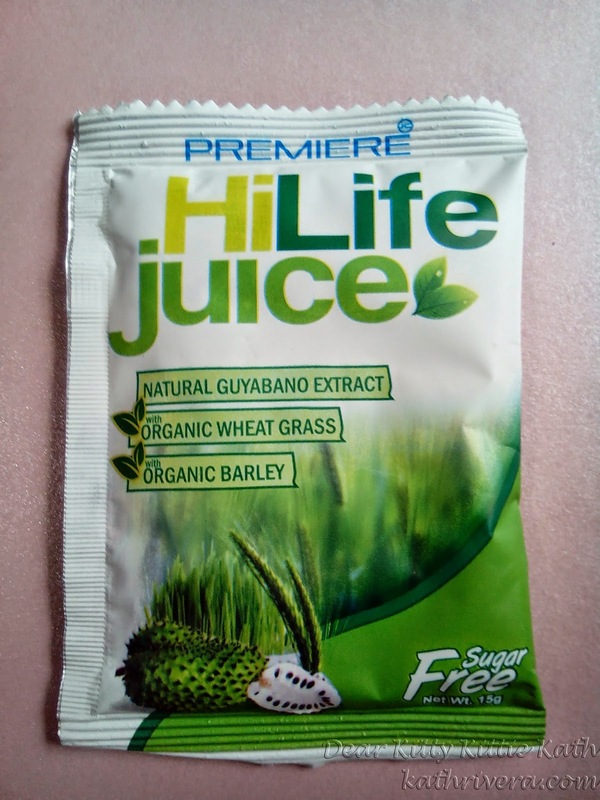 This JC Premiere HiLife Juice contains guyabano, wheatgrass and barely extracts. I think most of you know that guyabano is becoming famous as a treatment for all kinds of cancer. This juice drink is very promising because it's loaded with health benefits plus it's great tasting too! To know more about the product click CONTINUE READING and discover a new way of drinking wheatgrass and barley juice that's totally satisfying and refreshing. 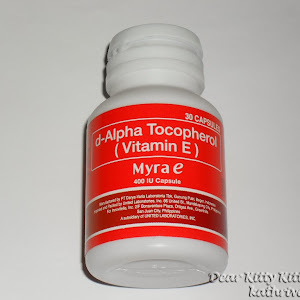 To be an advocate of health and wellness by providing dependable food supplements to consumers. To enrich the lives of our independent distributors (both full-time and part-time) by offering the most equitable compensation plans. To nurture a working environment anchored on harmony, trust, and respect on the diversity and individuality of men. To gain the admiration of our employees, independent distributors and the community not only for what we have achieved but the means through which we achieved them. 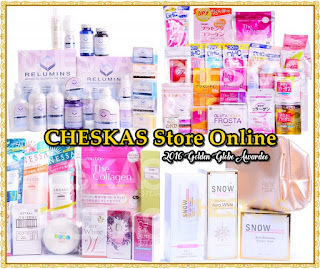 JC Premiere Business International Inc. is a direct-selling company based in the Philippines. 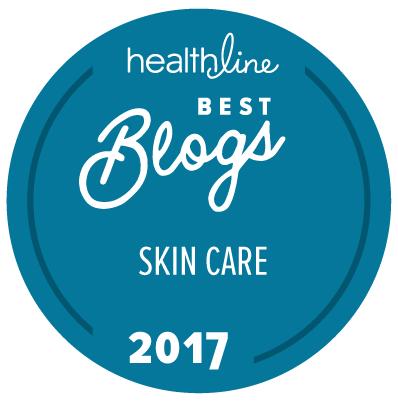 It is a fast-growing supplier and distributor of health & wellness products catering to people of varying shapes and sizes. 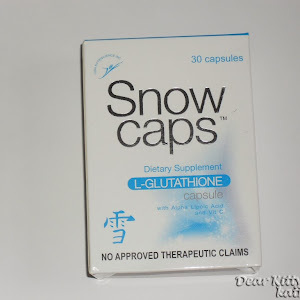 Headquartered in Pasig City, Philippines, the company was primarily established to afford the Filipino lifestyle dependable food products and supplements to augment the Filipino people’s nutritional and dietary needs. 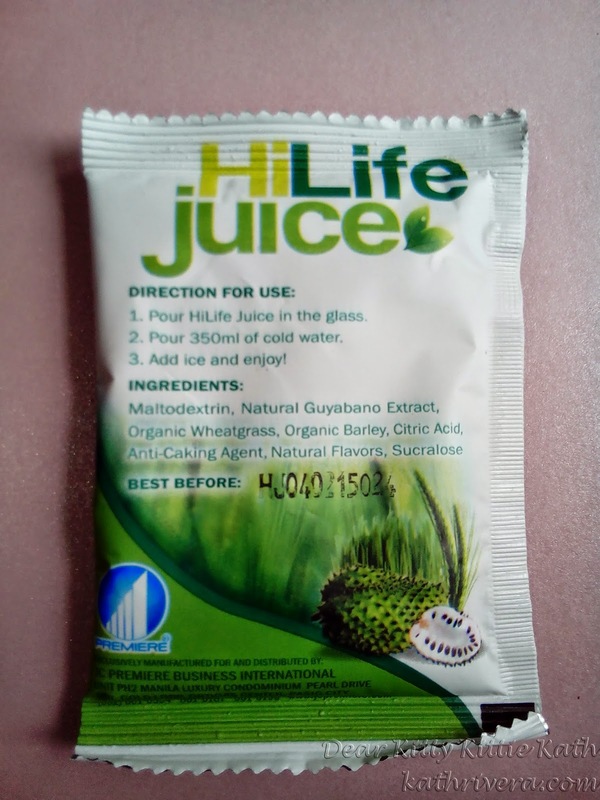 HiLife Juice is an all Guyabano juice mixture which is extracted from the Graviola tree. It is formulated to be a refreshing drink and also promotes the Guyabano's health improving capabilities. I've been drinking this product for a week now and the observations that I'll state below are based on my own experience. 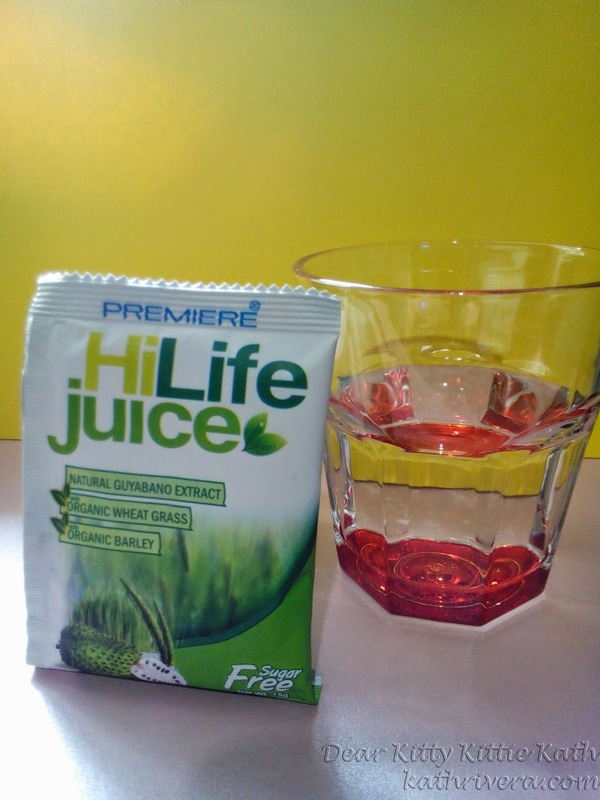 instructions for use: Pour HiLife Juice in a glass. Pour 350ml of cold water. Add ice and enjoy! The taste is very refreshing. If you can't drink pure wheatgrass or barley drink, this guyabano juice tastes good. Contains organic wheatgrass and organic barley. I find the price a bit expensive but it's a combination of wheatgrass and barley so I think it's fairly priced for those who are used to drinking this kind of drink. I'll give this a 4.75/5 rating. I think in order for me to see other positive (negative effect/s if there's any) I need to finish another box and take this for one whole month. But the fact that I didn't felt any discomfort while drinking this refreshing drink is already a proof that the product is effective. Have you tried drinking wheatgrass and barley? 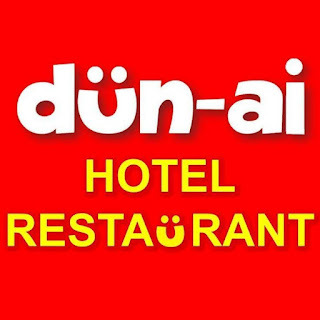 What's your experience about it? Thanks for sharing! Nice to know. I remember nung nasa tang sachet pa ang guyabano juice before.. Tho too pricy pero worth it naman. That looks like an awesome product. I love that it lowers blood pressure. I've never heard of this company before but I like what they're all about. It sounds like they have good values and a decent product, although I'm wondering about what the "anti caking agent" is in there. I love your reviews they are always interesting and get to the point of the matter. Are they good or not? Thanks for always sharing the good tips with us. I have never seen anything like this! It sounds like it has so many good properties - I could use the relief from headaches and the boost to the immune system. It's a plus that it tastes good too! Wow those are a lot of things that it helps prevent. Seems like a great product. I always hear good things about wheat grass, i just never tried it yet.. this is something i want to try.. I've heard that wheatgrass is really healthy. I've never heard of guyabano extract, but I'll try anything once. I've never had Wheat grass juice, though it looks healthy and worth a try. Wow! This product sounds remarkable. I suffer from severe migraines and I would do anything/drink anything that was organic to make them go away or even in the chance that they would become less frequent. All natural is much better than taking medications. I would give definitely try this product. I haven't tried anything with Guyabano Extract, but I give my dogs a green supplement daily with wheat grass and barley. It's great stuff! They're both really old and it gives them a ton of energy! IlI love wheatgrass but didn't know you could buy it like that. Thanks for sharing. I want to try this for my migraines, thanks! I've never had wheatgrass before, but my friend grows her own. I check the difference of what this would cost here, that's actually not a lot.. but whatever works. Looks like I'll be needing this during the summer! Great post. I haven't heard of this before. I love all the benefits. I'm going to try it out if I can find it !! I will have to try this Hilfe Juice. It sounds like something I could really use. Thanks for sharing. I like the fact it is sugar free. Also, having barley as an ingredient is interesting. Never heard of this brand but you can't go wrong with a good juice. Will have to try! A tight seal on a package is important. I'd try this, and this is the first I have heard of it! I've never heard of Graviola tree. It sounds like Guyabano juice is a great idea to help with certain medical issues. Very thorough review! Love that there's organic ingredients in there! For sure many people would try this and that includes me :)..
Hi mam..everyday po.para lng po kaung umiinom ng juice..
Wow, thanks for the nice review Miss Kathy. HiLife juice is really good! My children love it. 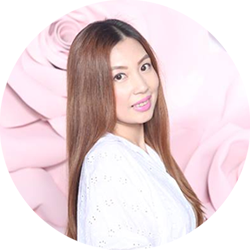 I had a student who had UTI last October and it was distressing her because of the the pain she felt when urinating. I gave a her 1 sachet. She told me that before she drank HiLife juice, she still felt a lot of pain when she urinated. Then after 30 minutes to an hour of drinking HiLife juice, she said the pain was not there when she urinated. 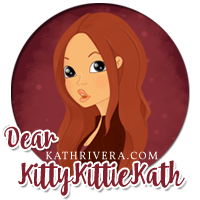 Thanks for the great review Miss Kathy. This is just one of the quality products of JC Premiere Business International Inc.
My children lov drinking it. And it's really effective and has a great taste. Pina-try ko sa student ko last October kasi lumala yung UTI niya kaya madalas um-absent. 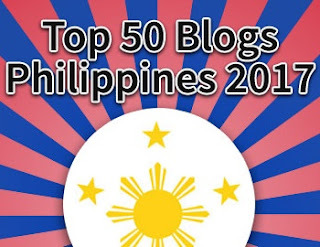 Isang sachet ang binigay ko. 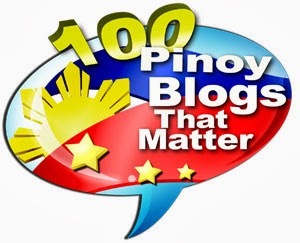 Before daw niya ininom yung HiLife juice, masakit yung pag-ihi niya, namimilipit sa sakit. 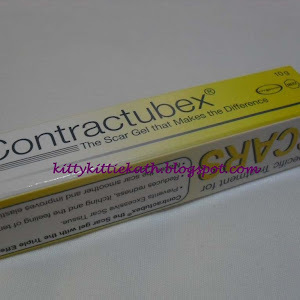 Then after 30 minutes - 1 hour ng pag-inom niya ng HiLife juice, drastically naging normal na yung pag-ihi niya, walang pain. 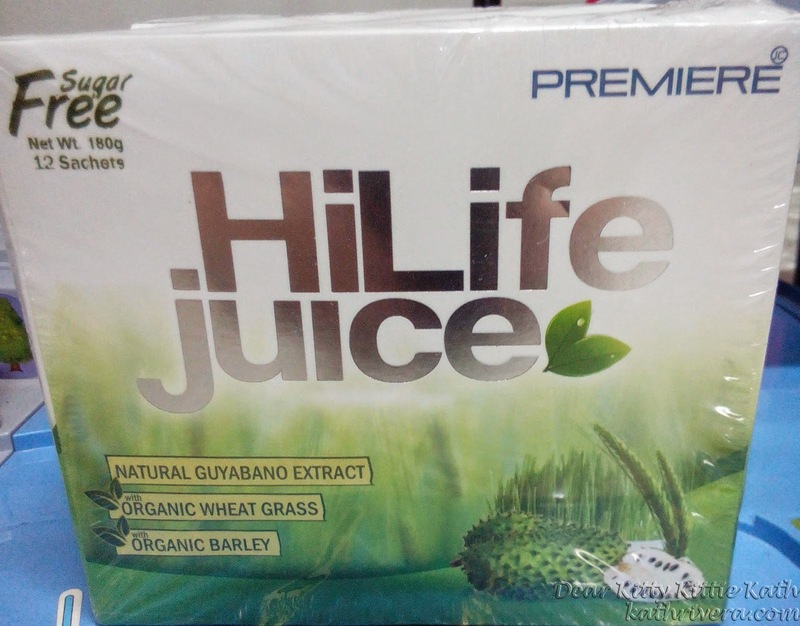 HiLife juice is really a quality product on JC Premiere Business Internationl Inc.